This blog explains what psoriasis is, its severity and the use of CBD oil in its prevention and treatment. For years, it has been debated whether CBD or marijuana extract is medically helpful towards curing Psoriasis. Well, the answer is yes, it is. 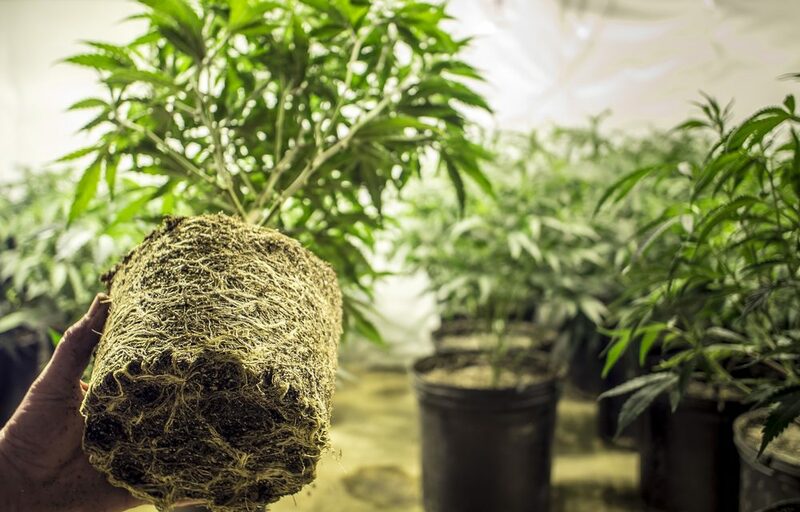 Hemp or the basic plant of Marijuana is often referred to as a miracle plant. Many scientific studies confirm that it has a positive effect on the treatment of Psoriasis. CBD is short for Cannabinoids which are present in the resin of the cannabis plant. Cannabinoids from hemp have anti-inflammatory properties. They are also responsible for preventing the growth of keratinocytes. Keratinocytes are nothing but basic cells in the body that renew the epidermis. This is done by producing new cells. When you consume CBD or apply CBD infused topical lotions and oils, you can slow down the production of these keratinocytes in the epidermal layer of the skin. People often think of psoriasis as a simple skin problem. Well, it is much more than that. 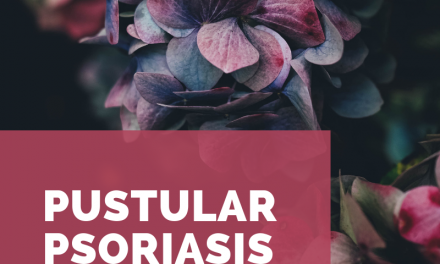 Psoriasis is an autoimmune disorder that actually starts underneath the skin rather than just on it. Unfortunately, it is a chronic ailment and since not many people know about it, it only increases due to negligence and lack of care. 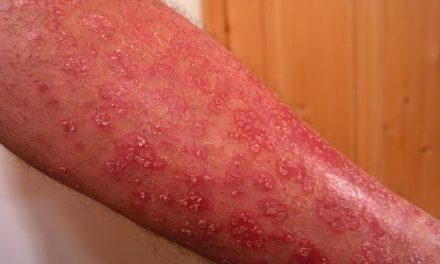 Psoriasis can be a mild disorder for a few people but in certain cases, it can manifest in a very serious and ugly way. It is irritating, painful and uncomfortable to say the least. People suffering from psoriasis often suffer from mental disturbance due to the constant irritation and the lowered self-esteem that arises from how it looks. Psoriasis may be an indication of other serious diseases hiding under its guise, including psoriatic arthritis, Type 2 diabetes, and cardiovascular disease. It is a serious medical condition that needs immediate medical care. An autoimmune disorder is one of the hardest kinds to sort out. Psoriasis is one such disease. When the body starts trying to protect itself from its own self, rashes of the psoriatic kind can occur. It may even be a genetic disorder. CBD, THC, and maybe other cannabinoids can help greatly in reducing the re-growth of cells. 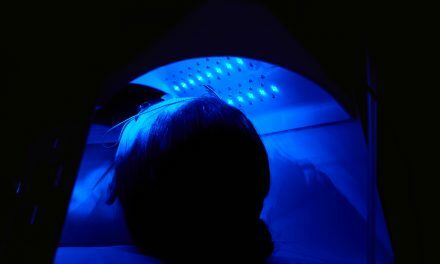 For a normal body, the time taken to replace skin cells is about 30 days, however, when a body is suffering from psoriatic conditions, the skin cells start getting replaced in every 3 to 5 days. This extremely rapid growth leads to a patchy, itchy and red skin. These patches can be localized or can even cover the body completely. How can CBD be useful for the skin? Studies and research conducted indicate that Cannabinoids have anti-inflammatory and immunosuppressive properties. This means that they can help in not just Psoriasis but other autoimmune diseases as well. Understanding how well CBD has reacted with Psoriatic skin, many different kinds of ointments that come infused with marijuana are now available on the market. Many states and countries are actively trying to get marijuana the legal status, so that they can start making CBD and THC infused oils, lotions, and ointments which can be applied topically. The popularity of medical marijuana dispensaries across the USA is growing. Although you may find some medicines available on the market, it would be very wrong to say that we have been able to develop a cure. The thing about developing any kind of medicine is that it requires a lot of research. People do not have much awareness about the severity of psoriasis and the effects that marijuana can have in easing its symptoms. Under legal constraints and bans, it is extremely difficult to develop a utility product which can cure people. Nonetheless, there is a lobby that favors the wonderful effects that CBD oil can have on the skin. This is why there are many DIY recipes of CBD infused lotions that people can make for themselves in the states where it is legal. Lauren Lopez is an editor at killercigarettes.com & ardent branding specialist. She loves writing about cigarette brands, accessories, uber for marijuana, wine brands and so on. She is good at her job and passionately writes for Brands and helps in building their fame.